OnePlus 6T will get an official launch event on October 30, 2018, at Indira Gandhi Stadium Complex in New Delhi. The phone is seen with a water drop notch, being its only visible difference for an average user on the front side. The base variant will carry 6GB of RAM and 64GB of internal storage. The device continues to use the powerful Snapdragon 845 chipset with Adreno 630 GPU, currently tagged as the most effective processor among all flagship phones of the world. The brand has asked OnePlus 6T fans to keep on eye on the event invitation vouchers that goes live on October 17, 2018. The phone is available with 64GB, 128GB, and 256GB internal storage options, keeping the RAM options limited to 6GB and 8GB. Oxygen OS on OnePlus 6T will be based on Android 9.0 Pie, helping users experience the most iconic Android version available in the market yet. Another new feature is experienced with the availability of under-screen fingerprint sensor, practically invisible, but, equally effective as the one seen in all Android phones with dedicated spaces. The phone now comes with 6.4-inch AMOLED display, featuring 2340×1080 pixel resolution and 91.5% screen to body ratio. OnePlus 6T will use a layer of Gorilla Glass 6 for additional screen protection. The pricing in India is expected to stay the same as recently launched OnePlus 6 (INR 34,999), offering additional screen area through the water drop display. 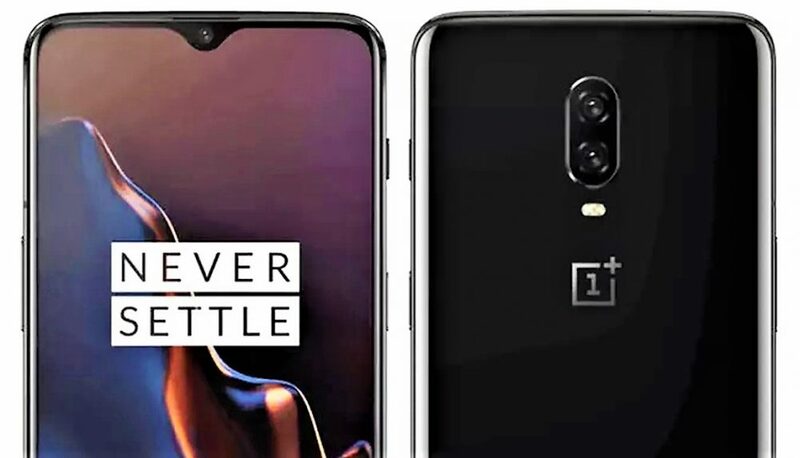 It is not yet known if they will offer a slight reduction in price for OnePlus 6 or follow a new program by raising the price for the new model by a considerable margin. 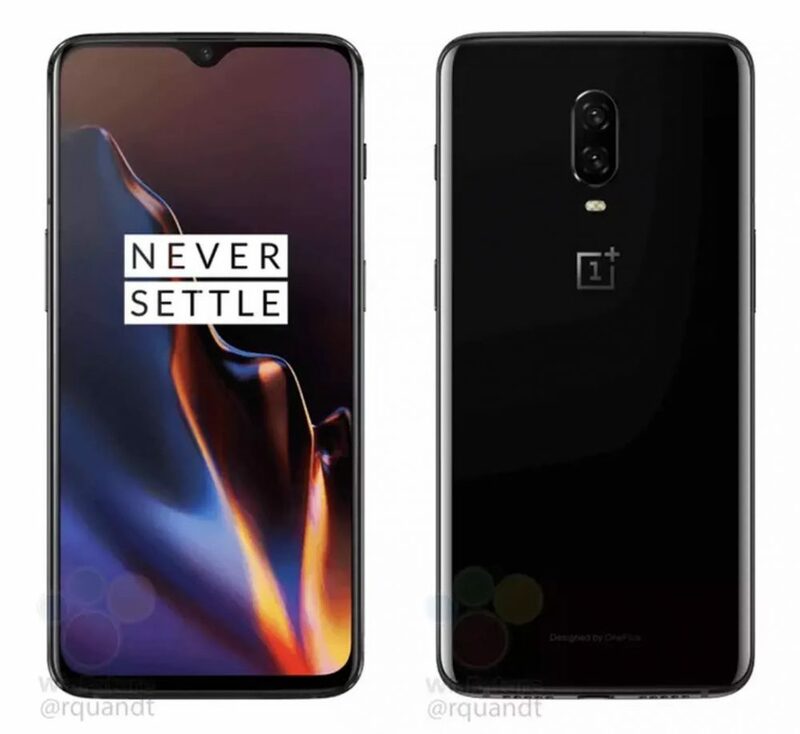 The official rivals to OnePlus 6T include Samsung Galaxy Note 9 and Apple iPhone XS Max, both being flagship products of their respective brands. The price difference between them is unbelievable.